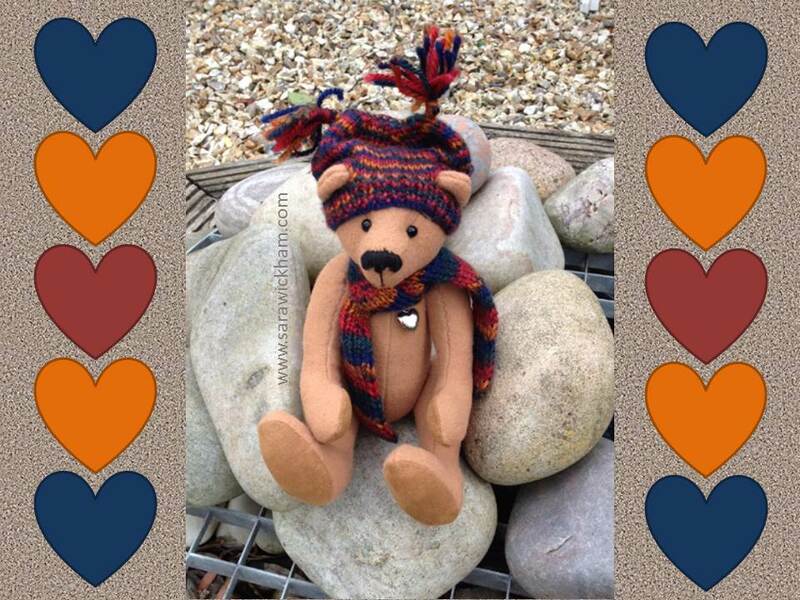 A heart-felt thank you, welcome to my blogfest, and introducing Bertram Bear! So I want to say a huge thank you to all of the lovely people who have supported me this year. 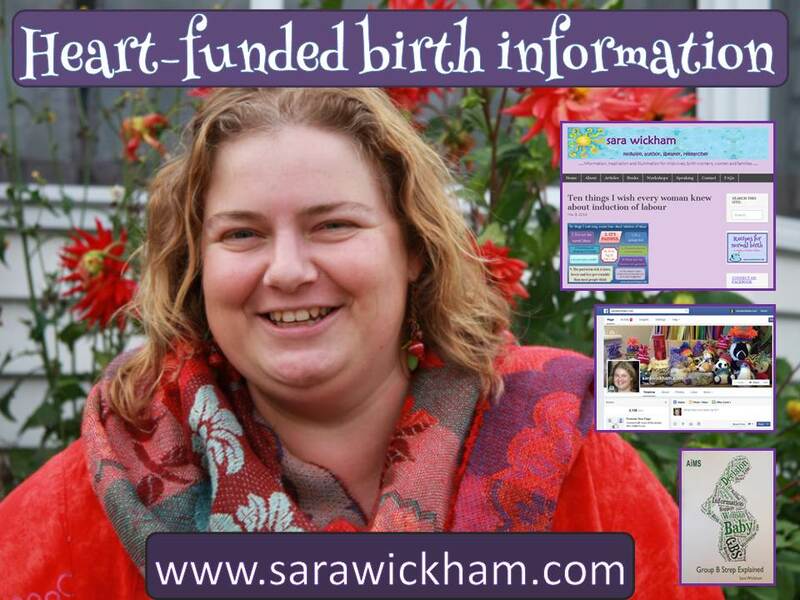 It makes me so happy to know that there are so many people out there who care about the same things that I do, most especially the need to have independent, ad-free, product-free sources of information for women and their families, and for midwives and birthworkers who are so busy and finding it hard to keep up-to-date in a sea of information. As a thank you gift, I am going to post a blog post every weekday for the next two weeks, rather than twice a week, and as well as the usual research updates and regular features I’ll also be including some fun stuff and writing at least one post that has been suggested by my friends on my facebook page! And thank you all SO much for all your support; not just financially, but through your words and hugs, and of course for coming to my workshops and buying my books and resources so that I can make a living as well as doing heart-funded projects! I hope you will enjoy the blogfest; I will try to be available to chat on facebook now and again over the next couple of weeks, please don’t forget to check out my gofundme page, which also tells you more about why I do this, and why – even though I know I could put up a paywall and charge for access – I would really like you to join the community of people who are helping me keep it online for free.